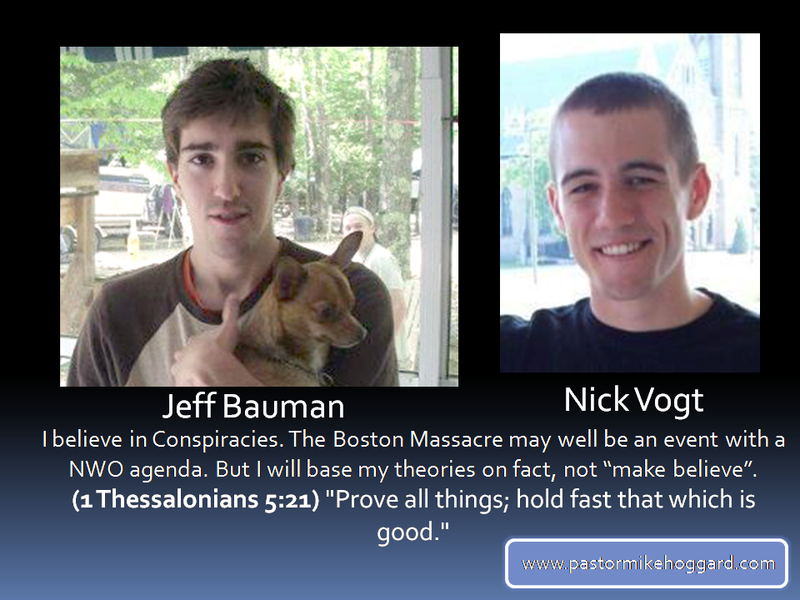 Like you Pastor MIke, I believe in the conspiracy of evil because we are certainly warned about it in the bible, but it is so easy to get caught up in the details of these terrible events. They fuel our outrage and evoke strong emotions, but they also make us feel powerless and for some, hopeless. And that, is another terriblly ugly facet of evil. I thank you for using the KJV alone as your guidepost and your bulwark. It is mine as well. 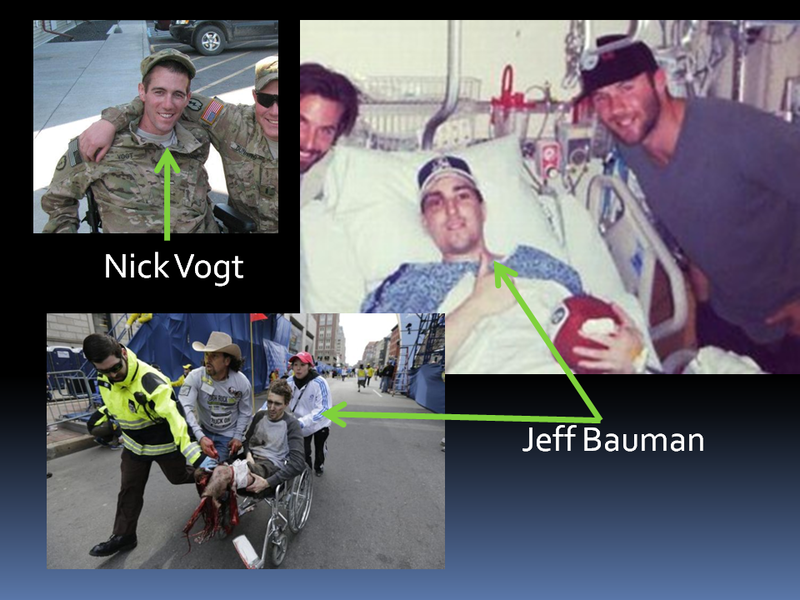 Something more to the story: Nick Vogt has on his left hand only 4 fingers: http://www.youtube.com/watch?v=j7zdgmfQUMs. 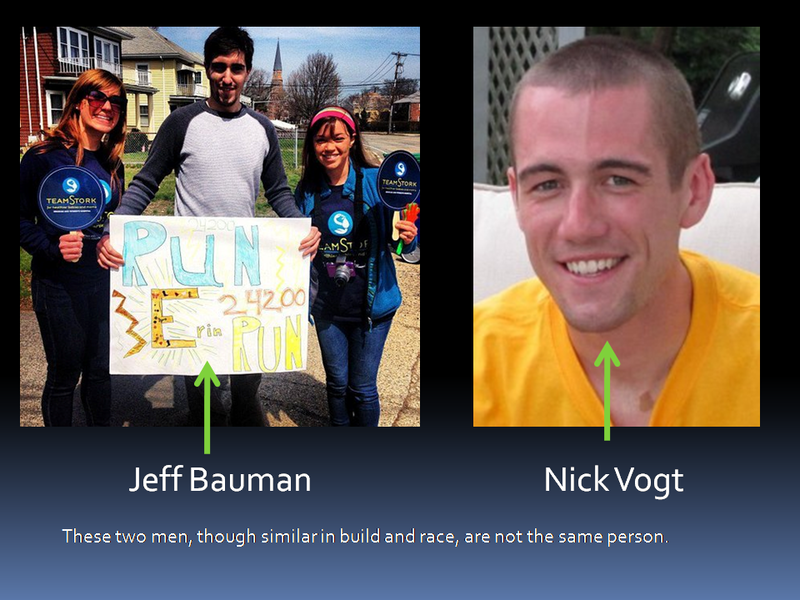 So you are absolutely right about the false comparison with Nick and Jeff. 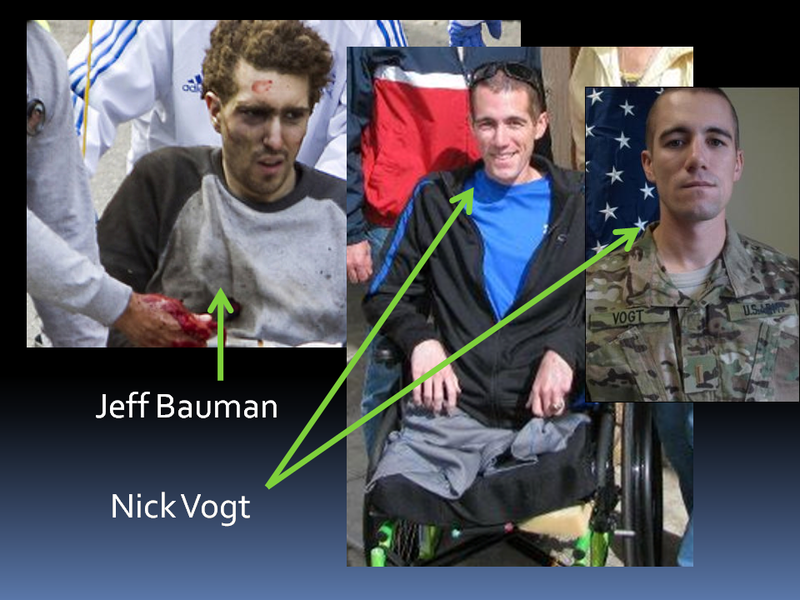 The Black woman who was laying on Jeff Bauman was taken on a stretcher BEFORE Jeff Baumann got in a wheelchair. She has had 2 legs. When you lose limbs, you have to act very quick. I wonder, why the medical team doesnt know such stuff. You learn that in 1st aid training. There is photo evidence outside. 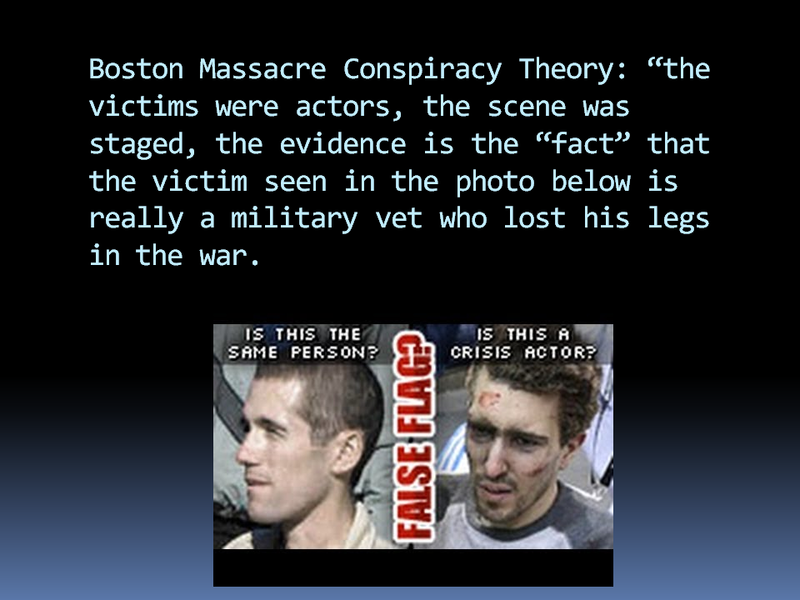 Think about the discussion about false and real blood and the meaning of a blood circle in the human body and how much time it takes to faint (because of O2 loss). Plus I wonder, which human being was standing there, taking pictures of gore and doing nothing at all. Much more questions. No answers. Forming opinions is really hard to make. At least we agree on the evil spirit thing. Just wanted to add this. Hopefully my comment gets approval this time. God bless you all.